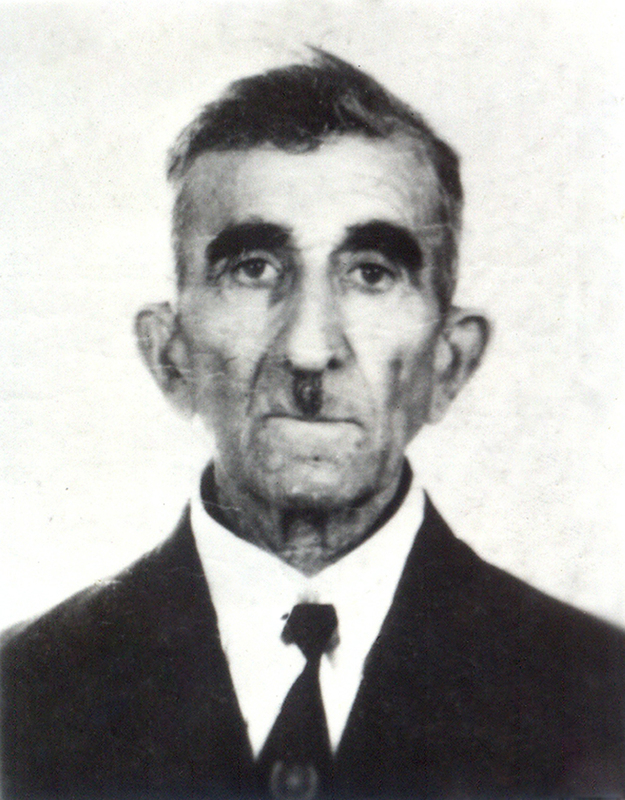 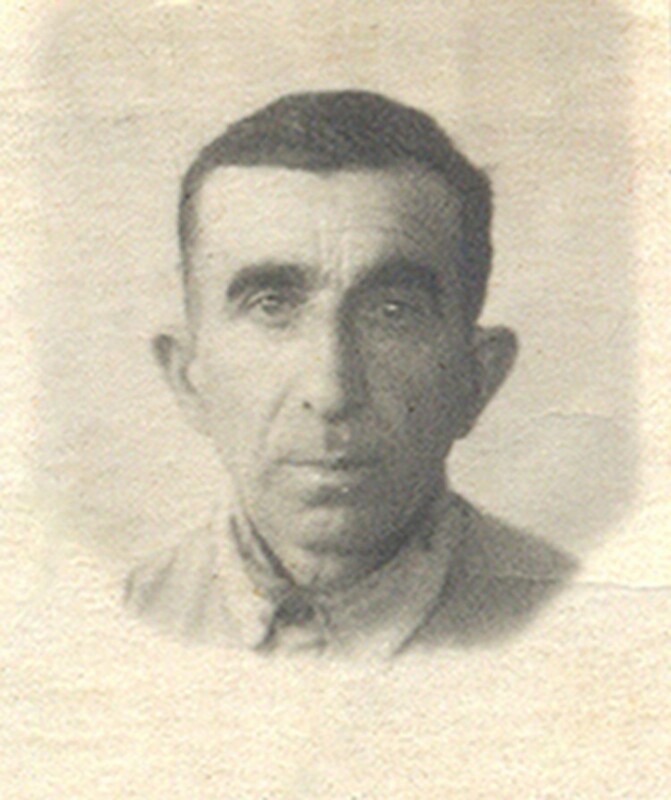 My great grandfather, Eldar (Edgar) Ishkhanyan, a genocide survivor. 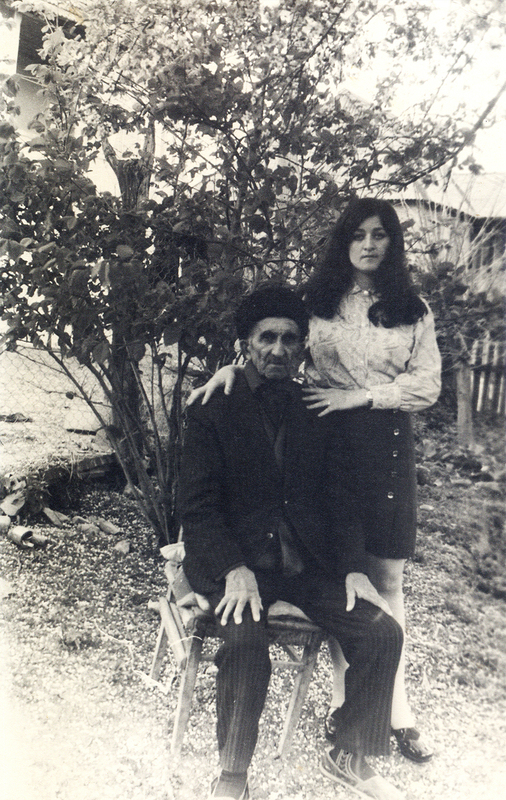 My great grandfather with his granddaughter, my mother. 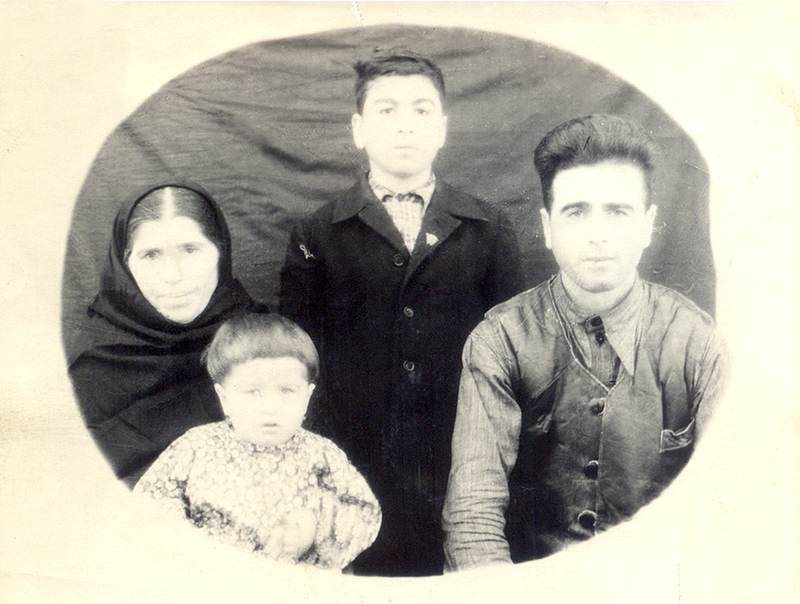 My great grandfather’s family: Wife, sons and granddaughter. 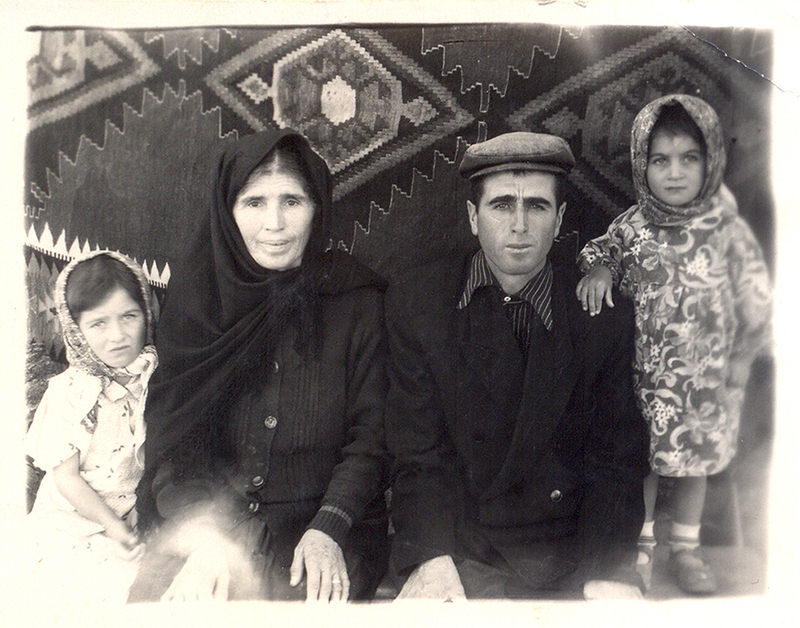 My great grandfather’s family: Wife, son and granddaughters.